The lens of your safety glasses use special treatments to give them anti-fog/static properties. This can be damaged using traditional cleaning solutions or soap. 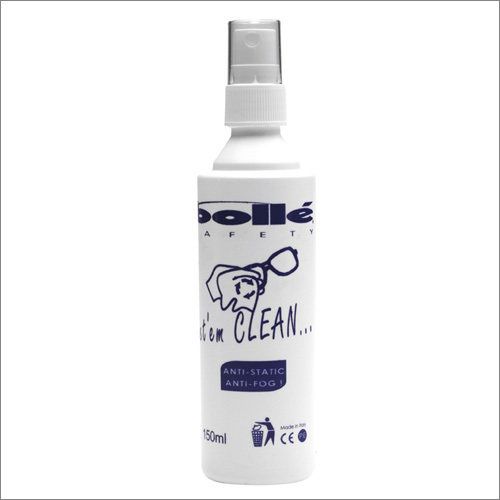 This alcohol and silicone free spray is designed especially for safety eyewear to ensure the lenses can be cleaned without damage. They are ideally used with a microfibre cloth rather than a traditional fabric or sleeve. Available in two size bottles. 50ml and 250ml. Please use the drop-down menu above to select between them.